All of them – gone. Last night, Dan and I went to see Man In The Moon, a play about a West Belfast man trying to make sense of life’s difficulties. Debt, brotherhood, substance abuse, family breakdown, friendship, relationship difficulties, early parenthood, falling in love, lack of prospects – these are all themes that Sean Doran visits as he looks back over his life, telling heartwarming and hilarious stories about friendship, conning Baldy O’Brien, sneaking into a film premiere and karaoke with a pair of nuns – stories flavoured by Belfast sayings and cultural references that has the audience in stitches. We are told, early on, that only a handful of “the lads” are still left. Suicide is the monster who took “our Joe”, “our Liam”, the old man who used to hang around the lake, and others. Expertly brought to life by Belfast actor Ciaran Nolan who got a standing ovation before the final piece of music had ended, Sean’s character is down to earth, local, real. And this is important because suicide is also local and real. The Samaritans found in 2012 that in Northern Ireland, the highest suicide rate was amongst men in their mid-late 20s, closely followed by men in their early-mid 50s. Furthermore, Northern Ireland has the highest suicide rates for both men and women compared to the rest of the UK. Or to put it another way, the Northern Ireland Statistics and Research Agency found that from 1998 to 2012, deaths from suicide were almost double the number of people who died in road accidents. I’m not a mental health expert, but this week is Depression Awareness Week, and it has highlighted to me that one of the most important things we can do is to talk. We ALL need to take care of our mental health. And if we talk about it more, people will realise they aren’t alone, and perhaps be able to reach out for some help. Someone who is doing a great job of talking about their own mental health journey is my friend Ben. Ben has been dealing with PTSD, and this week he is blogging about it – how it came about, how it feels, the steps he is taking in dealing with it. It takes courage to do this, and it’s so worthwhile. Head on over to Ben’s blog to read more. A few other local resources are the Minding Your Head campaign, Action Mental Health NI (who have a very wide range of services) and PIPS who I have trained with and are an excellent resource for anyone wanting to learn how they can help others. We can act, here and now. How is your mental health? Would it be helpful to speak to someone? You don’t have to suffer – however huge or tiny that suffering may seem to be to you – in silence. There is help available. It takes courage to reach out, but things can be different. 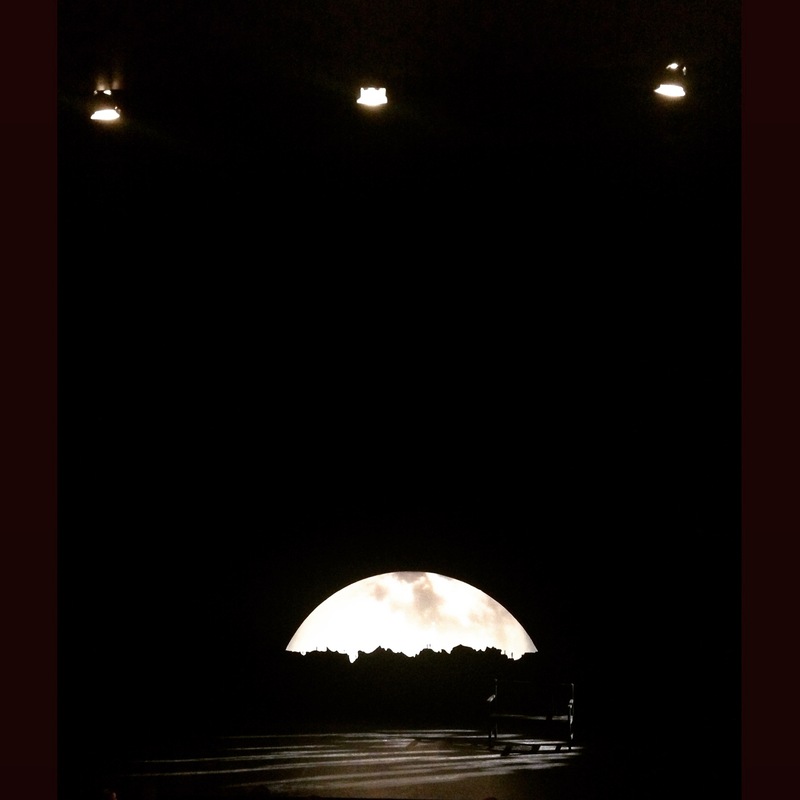 Written by Pearse Elliott and directed by Tony Devlin, The Man In The Moon is on at The Lyric, Belfast until Friday. Tickets available here. It is produced by Brassneck Theatre Company.